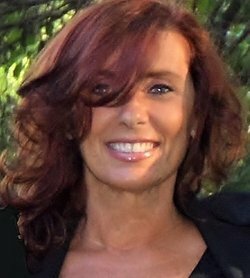 One murder ignites the powderkeg that threatens to consume the Medici's Florence. Amidst the chaos, five women and one legendary artist weave together a plot that could bring peace, or get them all killed. Seeking to wrest power from the Medici family in 15th Century Florence, members of the Pazzi family drew their blades in a church and slew Giuliano. But Lorenzo de Medici survives, and seeks revenge on everyone involved, plunging the city into a murderous chaos that takes dozens of lives. Bodies are dragged through the streets, and no one is safe. Five women steal away to a church to ply their craft in secret. Viviana, Fiammetta, Isabetta, Natasia, and Mattea are painters, not allowed to be public with their skill, but freed from the restrictions in their lives by their art. When a sixth member of their group, Lapaccia, goes missing, and is rumored to have stolen a much sought after painting as she vanished, the women must venture out into the dangerous streets to find their friend and see her safe. They will have help from one of the most renowned painters of their era the peaceful and kind Leonardo Da Vinci. It is under his tutelage that they will flourish as artists, and with his access that they will infiltrate some of the highest, most secretive places in Florence, unraveling one conspiracy as they build another in its place. 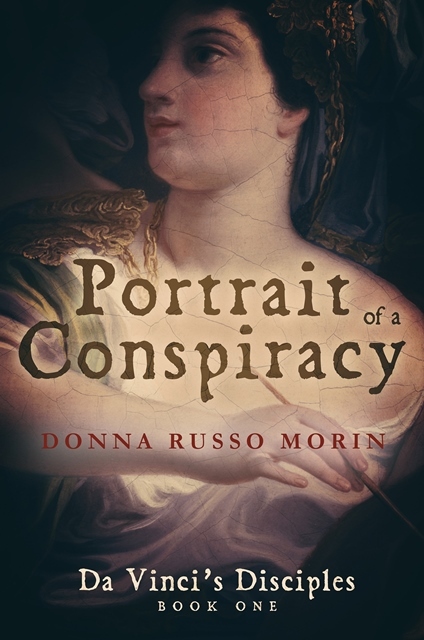 Historical fiction at its finest, Donna Russo Morin begins a series of Da Vinci's disciples with a novel both vibrant and absorbing, perfect for the readers of Sarah Dunant.